General about Airport: The Zagreb Airport Pleso is situated 17 Km outside of Zagreb in the city area Buzin, the Zagreb Airport is the largest airport in Croatia, and then main hub for international flights to and from Croatia, from Zagreb Airport there is domestic connection to Dubrovnik, Split, Zadar and Pula. Inside the terminal area, there is two kiosks, a post office, branch office of Zagrebacka Banka, numerous ATM machines and car rental companies and a few coffee bars, on the first floor there is a restaurant. In the international area there is a duty free shop and a coffee bar. 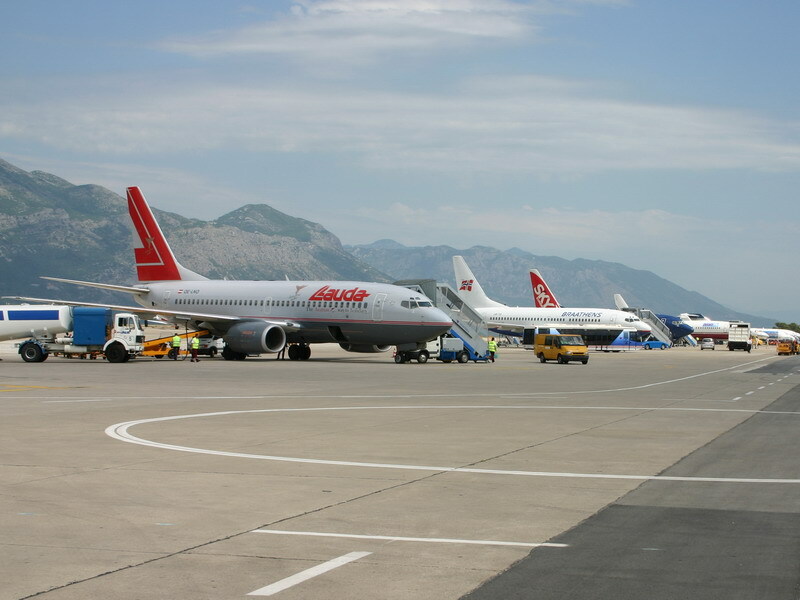 The following companies has regular flights to the Zagreb Airport, Aeroflot, Air France, Austrian airlines, Croatia Airlines, German Wings, Čsa, Iberia, Lufthansa, Malev, Sas International (Scandinavian airlines), TAP Portugal, Turkish Airlines, Wizz Air. Distance from Zagreb airport to the center of the city is 17 kilometers and it will take you about 25 minutes to get there. If you take a taxi you will have to pay 19 kuna start fee and 7 kuna for each kilometer. The price for the luggage is 3 kuna per piece. So from the airport to the center of Zagreb you would have to pay around 140 kuna. If the taxi has to wait for you, they charge 50 kuna per hour. 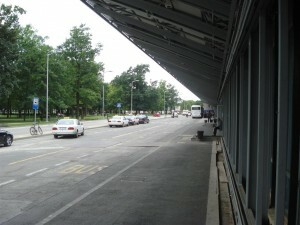 Transfer of passengers from the Airport to the city centre (Zagreb) and vice versa is organised by “Pleso – Prijevoz” buses. Airport Buses leave in both directions every thirty minutes from 5 in the morning till 8 PM, after 8 PM the buses leave shortly after the arrival of scheduled flights. 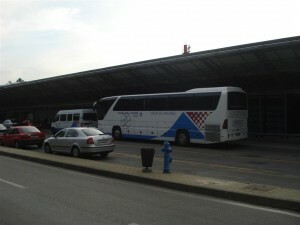 Buses to the airport leave 90 minutes before departure of domestic flights, and 120 minutes before departure of international flights. Price for the airport bus, is 30 kuna/person, for a one way ticket. More information about the airport bus you can find here. Bus number 268, which drives from Zagreb to the airport and vice versa, leaves every 10 minutes from 5 in the morning till 10 in the evening, after 10 PM it leaves every 20 minutes until 1 PM. After 1 PM it leaves every hour and the last bus leaves at 3.30. On Saturday it drives every ten minutes from 5 in the morning till 6 PM, after 6 PM it drives every 15 minutes till 11 PM after what it goes every hour till 3 in the morning. On Sunday it goes every 20 minutes from 5 in the morning till 11 PM, after which it goes every hour till 3 in the morning. 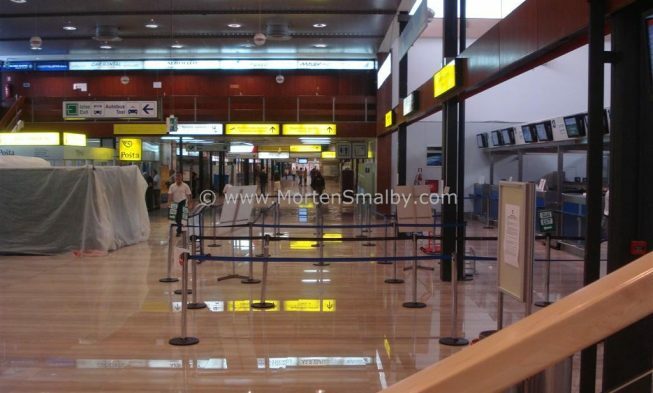 The ticket Zagreb airport – Zagreb costs 20 kuna in one direction. 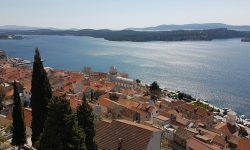 If you need to rent a car from Zagreb airport, you can find a large selection of car rental offers from Zagreb airport if you click here. Price example: from Zagreb airport to Zagreb center the price for 1-3 persons is 34-38 euros; for 4-8 persons the price is app. 50 euro. If you go some place further away, you can calculate that the cost will be 1-1.5 euro/kilometre, for an 8 person minibus including driver. The transfer price depends on the distance and day of the transfer. For larger groups, fell free to contact us. There are three parking sections. For sections P1 and P3 the price is 15 kuna an hour (first three hours, and every hour after costs 3 kune). For section P2 the price is 10 kuna (first three hours, and every hour after costs 2 kune). The price for long-term parking is also calculated per hour.